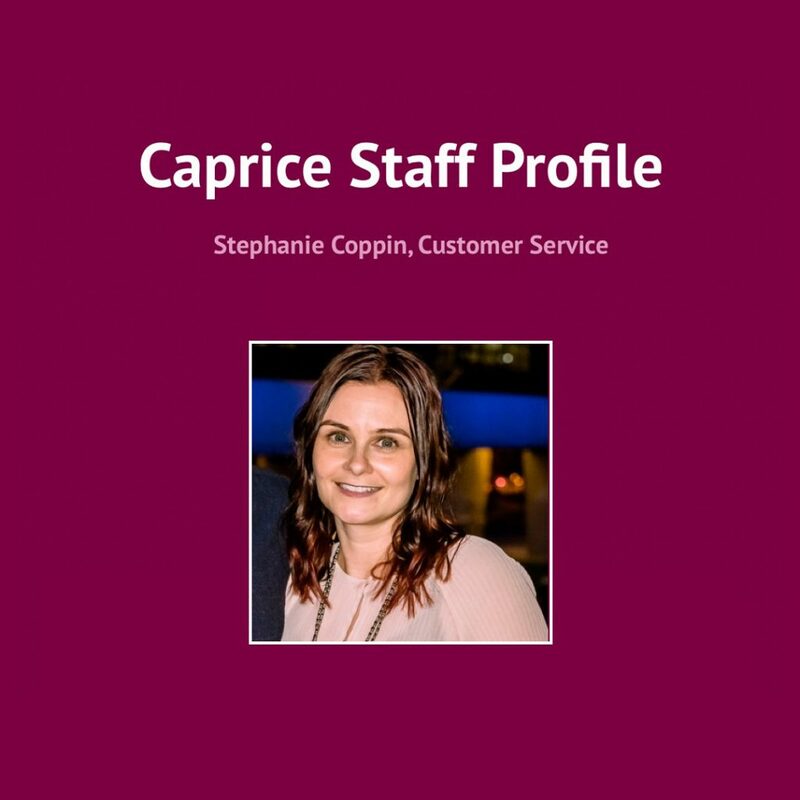 This week we’re profiling Stephanie Coppin, a key member of our customer service team for 5 ½ years. Stephanie loves working hard and having a laugh with the close-knit customer service team – after all, you should be able to have fun while working. Stephanie applies this balanced approach to the rest of her life too, playing weekly netball with the mighty ‘Percentage Boosters’, watching her beloved Hawks play at the MCG and supporting her kids when they play football every Sunday. Byron Bay is Stephanie’s favourite summer destination and she loved her recent travels to the USA this year. Family, fitness and fun in the sun (and at work)… To us this sounds like a well-rounded healthy approach to life. Stephanie, we love having your positive attitude around the office – here’s to the next 5 ½ years!